Funny story: I stumbled upon this cake recipe by accident. 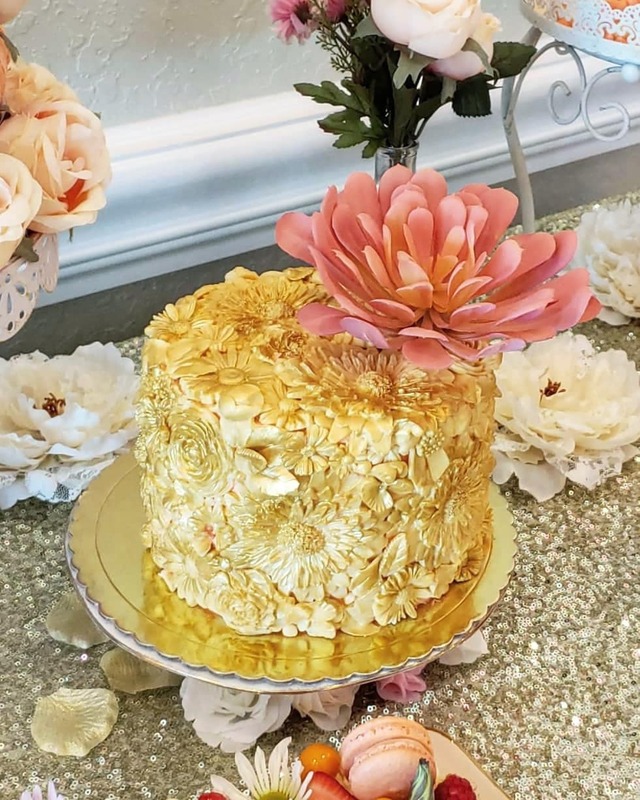 I’m scrolling down after watching a tutorial on YouTube about cake textures, and what should catch my eye but the most beautiful cake I’ve ever seen! 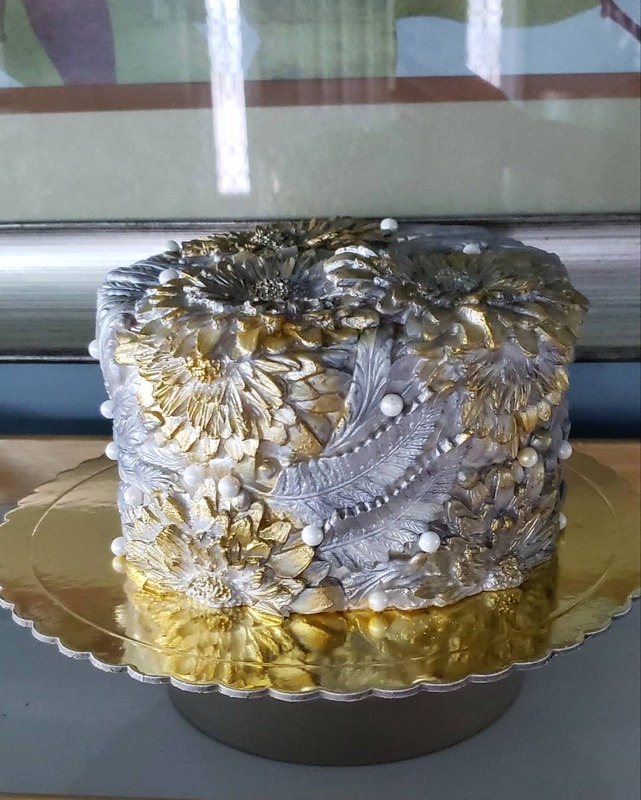 Naturally, my first thought was that it would be too complicated to make myself, but the complete opposite turned out to be true: this is actually one of the simplest cakes I’ve ever made! I highly encourage you to try this technique for yourself! 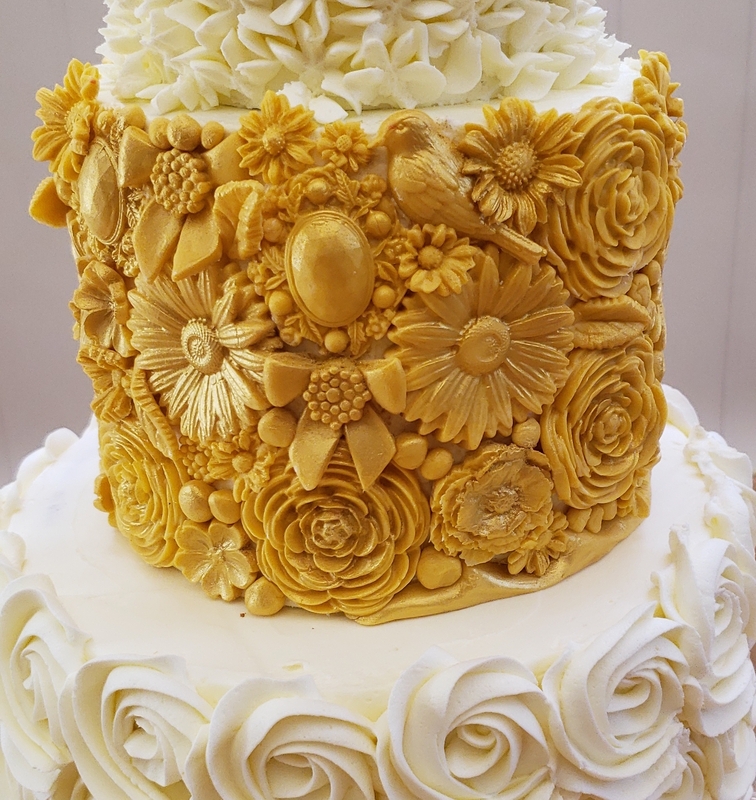 Not only will you have fun making the cake, but all your guests will definitely be amazed by the final result. It’s a win-win! Mix the gelatin and cold water in a small saucepan and let it swell for a couple of minutes. Place the pan on a double boiler and mix the jello until dissolved. Add the glucose, glycerin, and shortening. Mix until the shortening melts, then add the vanilla. Remove from heat and let the mixture cool until lukewarm, then add half the powdered sugar. Mix well with a wooden spatula until combined. Pour the other half of the sugar onto your work surface. Make a well in the center and pour in the jello mixture. Knead everything together until the fondant is smooth and doesn’t stick to your fingers. If the fondant is too soft, add more sugar; if it’s too stiff, add a little water. 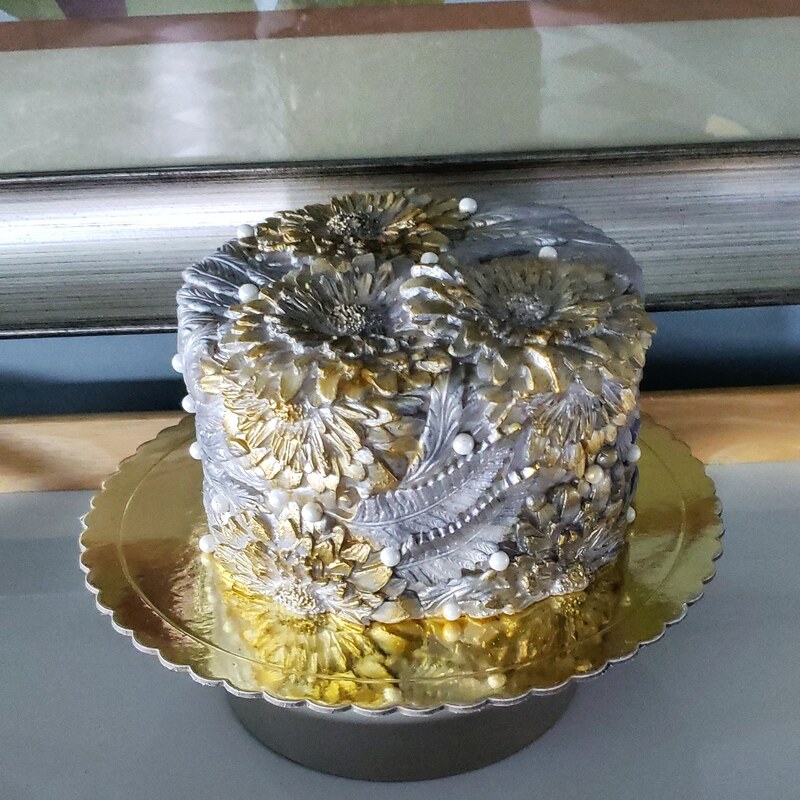 If you don’t use all your fondant immediately, cover the remaining mixture with plastic wrap and store it in an airtight container.